Things on canopies or roofs. Whatever. 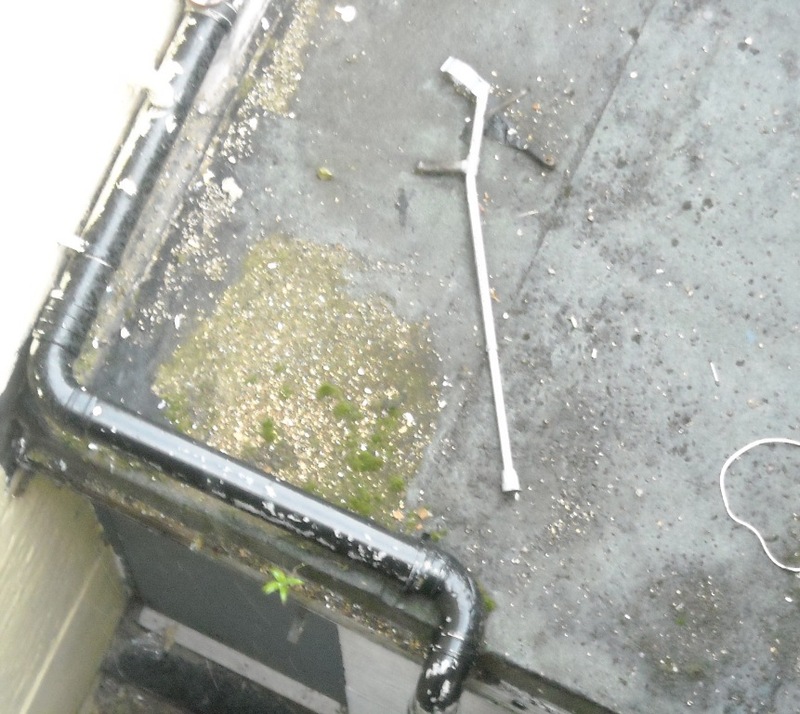 This crutch was photographed from the platform at Limehouse railway station, London. This entry was posted on 19th August 2010. It was filed under Uncategorized. Theme: Modularity Lite by Graph Paper Press.